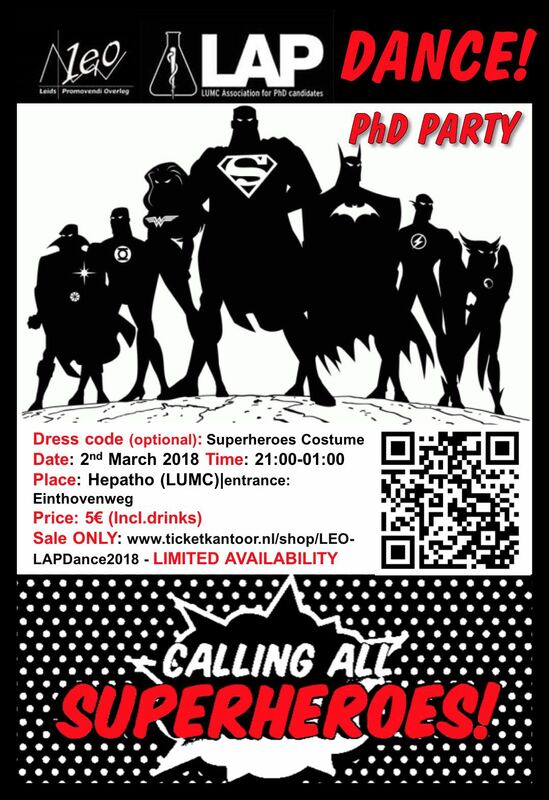 LEO LAP Party: Calling all PhD-superheroes! Join the legendary yearly LEO LAP party! It’s time to celebrate and dance with your fellow PhDs until your shoes catch fire! 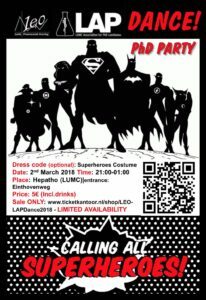 This year’s theme is “Superheroes”. It would be awesome if you dress up and contribute to the superhero-vibe. No need to stick to the commonly known ones, get creative! Attention: Tickets are only purchasable online, no sale at the door.